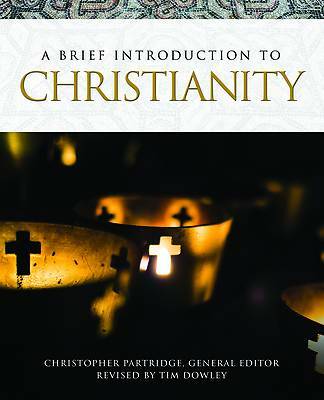 This brief introduction to Christianity is designed to help readers understand this important religious tradition. With both nuance and balance, this text provides broad coverage of various forms of Christianity with an arresting layout with rich colors. It offers both historical overviews and modern perspectives on Christian beliefs and practices. The user-friendly content is enhanced by charts of religious festivals, historic timelines, updated maps, and a useful glossary.It is ideal for courses on Christianity and will be a useful, concise reference for all readers eager to know more about this important religious tradition and its place in our contemporary world.